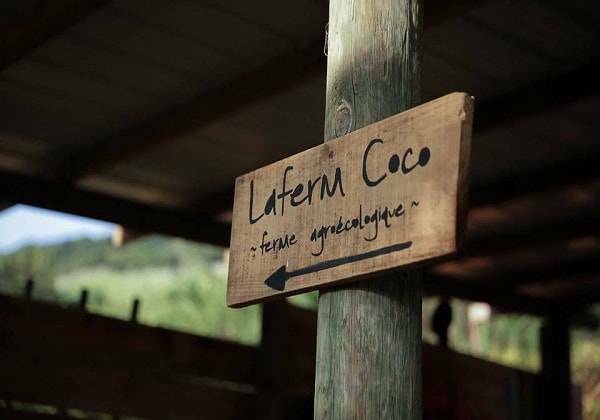 Join LaFerm Coco for a unique farming experience that the whole family can enjoy. 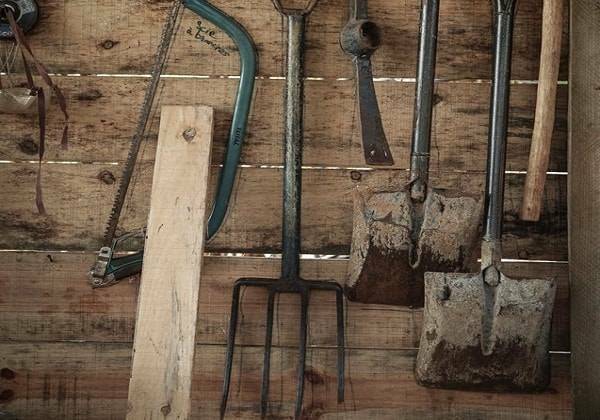 Follow your guide around this charming farm and its beautiful plantations that will immediately take you back to the good old times when farming was natural and authentic. 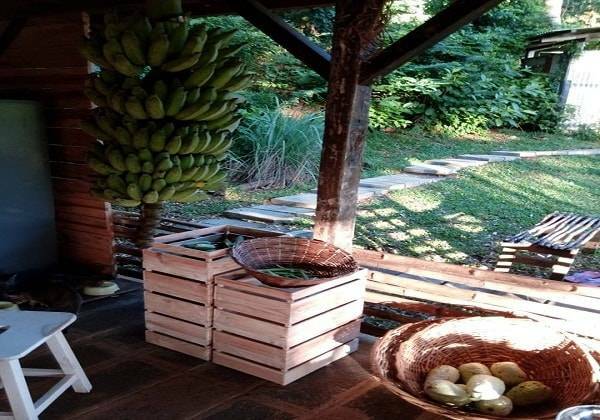 LaFerm Coco is a local self-sustained eco-farm located in stunning surroundings, with wooden huts, beautiful herb gardens, coconut alleys and a vast variety of eco-grown fruits and vegetables. This visit is a must do that brings back the essential of decent farming practices and healthy sustainable choices. The farm is a unique experience to learn about respecting the elements of nature. 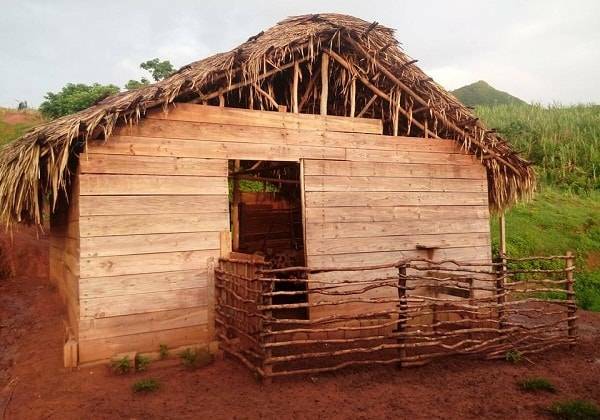 The place is also inhabited by pigs, goats and chickens, making it a fun visit for children as well. 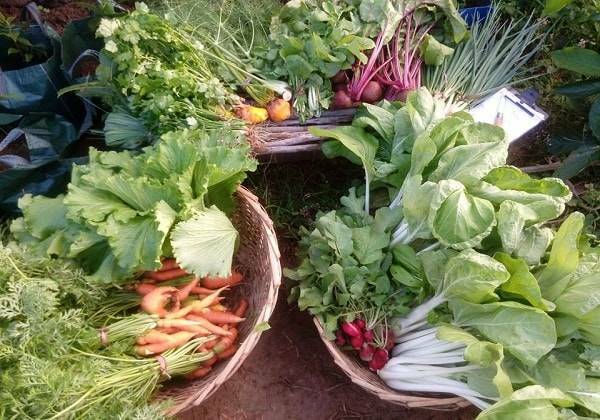 Unique eco farming tour in charming surroundings and learn about eco-friendly farming practices. Guided tour around the farm. Flexible as from 09.30am Approx. 30 min. Bambous Virieux, South. La Ferm Coco. Practical clothes. sunscreen and mosquito spray. Jokes aside this experience was fantastic. My wife and I went on the lunch tour. Basically you cruise around a beautiful farm, with breathtaking panoramic views of the island and crashing shoreline below. While doing this you learn about the various foods they have growing and you get to pick and taste them as you go. Had a surprisingly enjoyable time at the farm. The tour guide was very attentive and gave great explanation on the different type of fruit trees, veggies and animals on the farm. Definitely worth the trip here. My children and I loved our tour here. We spent about an hour with the guide wandering around this lovely property to learn about sustainable farming. 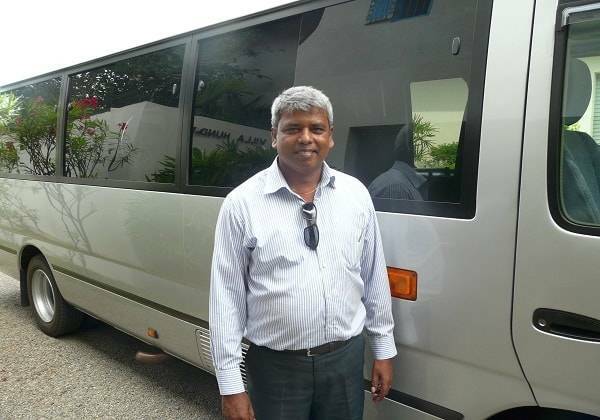 We appreciated our tour guide's positive and helpful vibe.